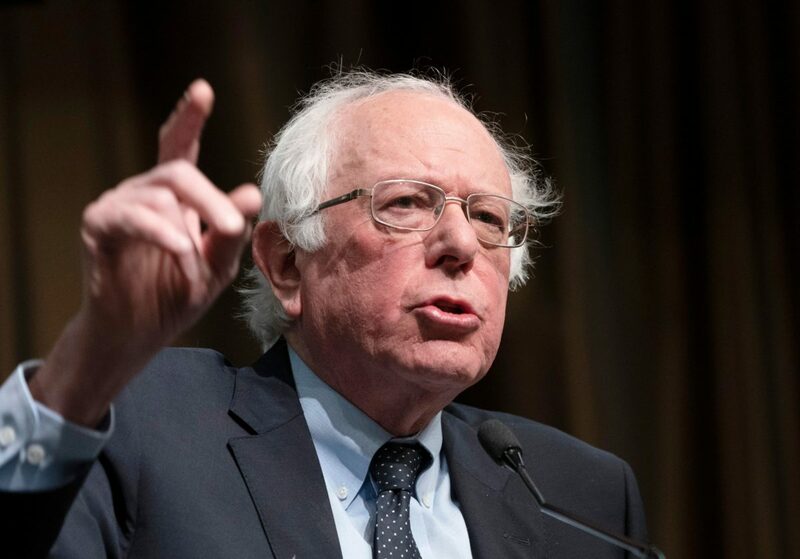 Vermont Sen. and Democratic presidential candidate Bernie Sanders released 10 years of tax returns Monday, confirming his membership in the millionaire class. After earning an average of $280,975 per year from 2009 through 2015, the self-avowed Democratic-socialist disclosed earning an adjusted gross income of $1,062,626 in 2016, $1,131,925 in 2017, and $561,293 in 2018. Are we comfortable to see a huge increase in millionaires and billionaires but have more people living in poverty than ever? I know I’m not. The Democratic-socialist purchased his third home in 2016 — a $575,000 lake-front property in Vermont, according to Fox News. Sanders and his wife, Jane Sanders, paid an effective tax rate of 26 percent in 2018. In 2016 and 2017, when he earned “significant income from his books,” Sanders paid an effective tax rate of 35 percent and 20 percent, respectively. After Sanders released his tax returns, his campaign manager called on President Donald Trump and all Democratic primary candidates to disclose their tax returns.